As you are browsing our vast catalog of custom eyeglass frames, you may be wondering how to place an order for RX glasses. While it may seem more complex on the surface, placing an order with us is as easy as buying anything else over the Internet. We know your first time may be a little daunting, so to help, we have developed a guide to help you start on the right foot. 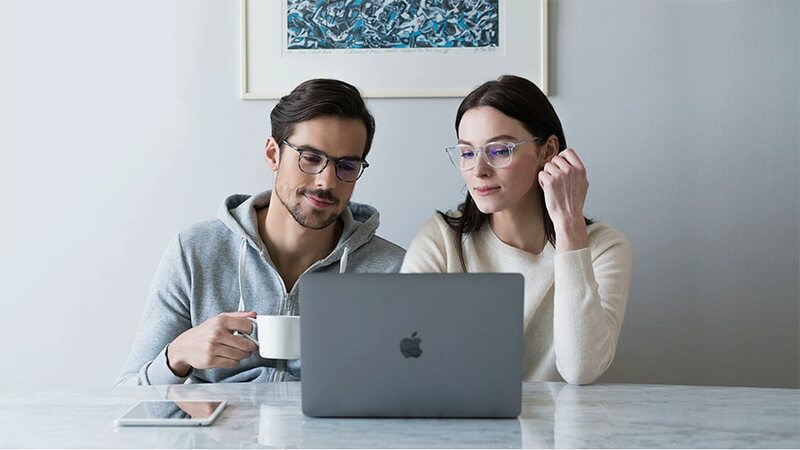 Check out our simple guide and discover how to place an order for RX glasses at EyeBuyDirect in just a few simple steps. A too-narrow frame will tend to make your face look wider, while a too-wide frame will make your face look narrower. 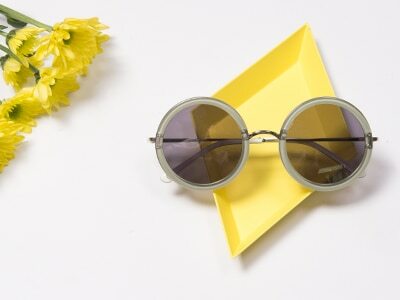 While you may choose an over- or under-sized set of frames for stylistic reasons, it is generally best to find a pair of frames that fits you well. To this end, you will want properly sized frames. 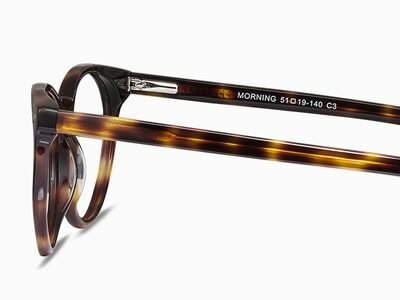 If you have an old pair of glasses, this will be fairly easy, all frames come with measurements one the temple arm. Filter your frames with our tab that lets you choose based on color, shape, material, even features. 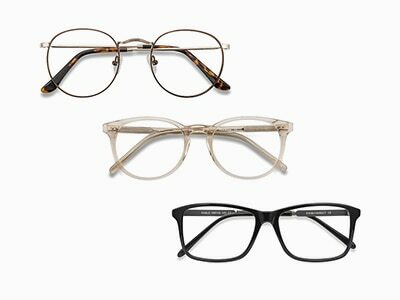 To see how a frame looks on you, use our virtual try-on to see how to shape and color compliment your face. Once you have selected the types of frames and lenses you want in your glasses, the next step is customizing your frames and lenses to your unique specifications with your prescription. To learn more, check out our video here. 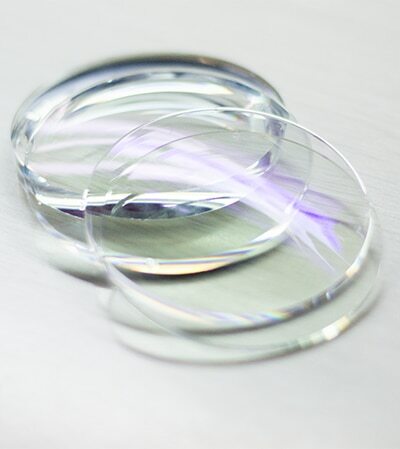 Once you have determined the right lenses for your visual needs, the next step is choosing the right kinds of coatings for your lifestyle. Anti-scratch, anti-reflection, water-repellant, and UV protective coatings are just a few of the options available to you to protect your eyes and your glasses from the elements and your daily wear and tear. If you are buying sunglasses, there are even more choices such as tint, gradient and reflective lenses. Once you have everything selected and input, double-check all of the values one more time to ensure you are ordering the correct frame, lenses, coatings, etc. Once you are sure of your order, you can enter your payment information in the secure EyeBuyDirect checkout portal. We take care of everything beyond that point. With those simple steps, you will have a new pair of fashionable glasses on your doorstep in seven to 14 business days! or reach out to us by live chat anytime.